This is one of the most difficult designs I have done since starting nail art. It took a lot of patience and a steady hand (which luckily my hands stayed steady for this.) 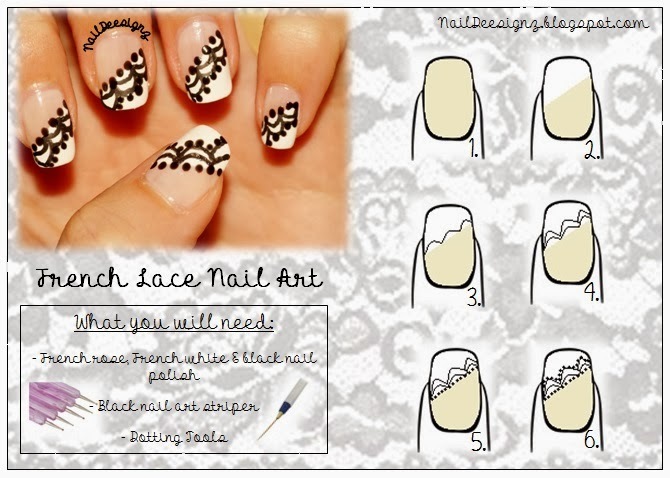 If you are a nail art beginner, this may be tricky.